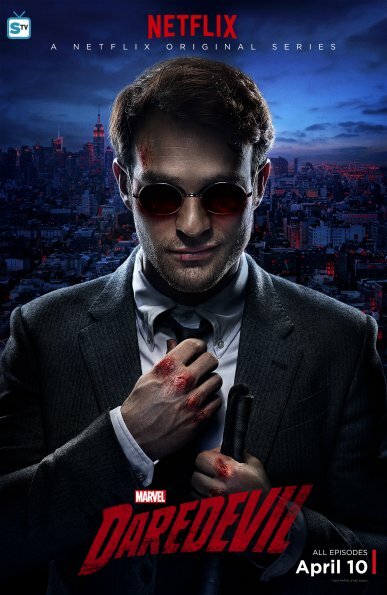 Character Posters. . Wallpaper and background images in the Daredevil (Netflix) club tagged: photo marvel daredevil season 1 matt murdock charlie cox character posters. This Daredevil (Netflix) photo contains スーツ, ビジネス スーツ, 服のスーツ, スーツ, 洋服, サングラス, 色合い, ダークグラス, and シェード. There might also be シングルブレストスーツ and シングル ブレストのスーツ.